On 23 June 2016, the Government of Romania published the text of a future law that the Parliament may adopt in Autumn this year. The law gives the Royal House of Romania an official status, recognizing its activities in Romania since the fall of the communist regime (in 1989, but especially since 1997, when King Michael I was allowed to return in Romania and supports its candidature in NATO and the European Union). The Romanian law has been compared to the Law on the Status of the Descendants of the Petrović Njegoš Dynasty, adopted in the republic of Montenegro on 12 July 2011. 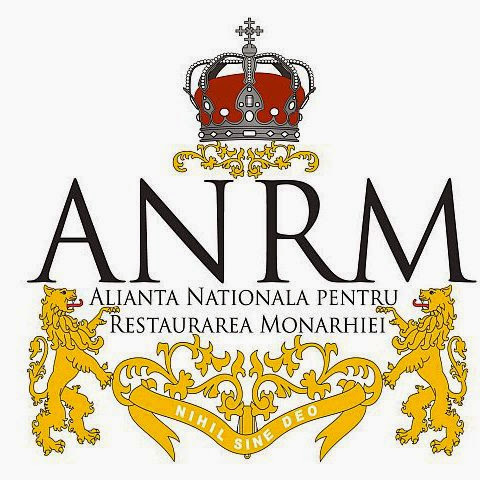 There are numerous differences between the law: in Montenegro it creates a Royal Foundation that becomes the base of its activity, while in Romania the Princess Heir Margareta has its own Foundation since 1990! Also, while in Montenegro the law obliges the Royal Family to „surrender” to the republican constitution, the Romanian law maintains its autonomy without any limits: the Royal House is organized after its own statute, that is adopted by the Head of the Royal House (recognized by the Parliament through a public declaration). and published in the Official Monitor as an official act. The law is supported by the President, Government, the leader of the main parties and the Royal House of Romania. The Royal Family supports it because – despite the House was an official institution in 1866-1947 (as a monarchy) – after 1947 they lost the Throne through a Communist coup d’état and, since 1990, they don’t have a legal personality in the country, which is a problem for their activities. A poll conducted in March 2016 shows that 93% of the Romanian people know about the Royal House, 61% have high or very high confidence into it but only 23% know about its activities. The Royal House of Romania support this law to obtain an official status, public funds, official headquarters (the Elisabeta Palace in Bucharest), a plus of visibility (the Head of the Royal House will present their activities in front of the Parliament, once an year!). The law is to be passed in Autumn 2016, adopted by the Parliament and confirmed by the President. The Royal Family wishes that King Michael I, at 95 years, will be thus recognized as Head of the Royal House, not just as former head of state, and will be celebrated in the Parliament near his anniversary, on 25 October 2016. A similar moment took place in 25 October 2011, when King Michael I addressed the nation on his 90 anniversary in the Parliament. This Act is the most anti-monarchic one. On the one hand, there is no legal framework for it, and on the other, it blocks any real restoration of constitutional monarchy. It just turns the so-called House of Romania into an NGO. I say so-called because we’d be better off with the House of Hohenzollern which gave our country great kings, including King Michael. Unfortunately, King Michael’s heiress does not live up to her father and accepts a compromise which would make any monarchist blush.